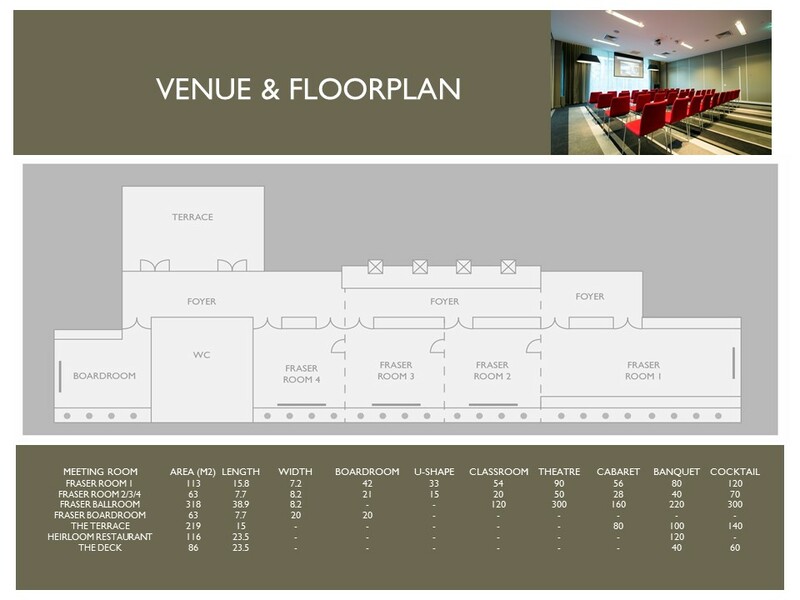 With 4 interconnecting meeting rooms, space can be configured to suit virtually every need. Comfortable seating and a full range of business equipment help ensure productive sessions, while High-speed Wi-Fi access is conveniently available throughout the property. The lobby bar and relaxed al-fresco dining and function areas create exciting opportunities for memorable wedding functions, themed parties or other special occasions.